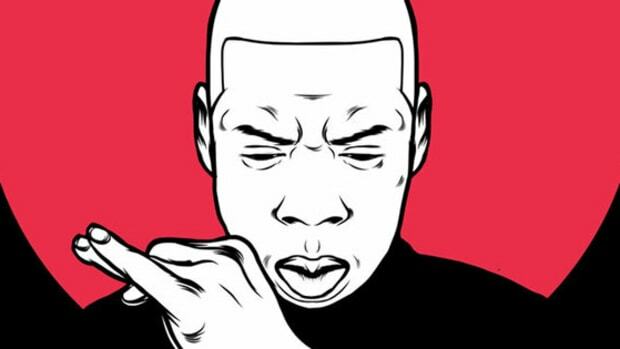 "99 Problems." "You Don&apos;t Know." "Public Service Announcement." 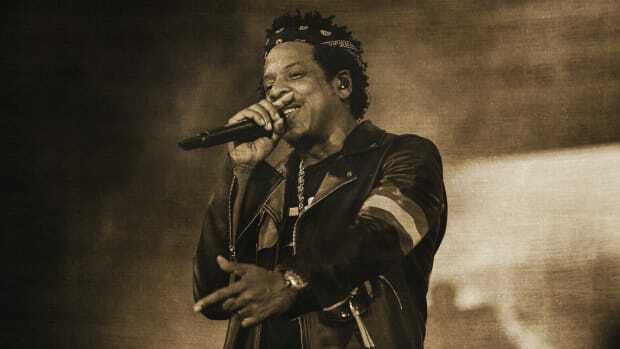 If you had to pick a song from Jay Z&apos;s monstrous catalog to hype you up before playing in one of the biggest games of your professional career, any of these three selections would do the trick. "Wayne scorching, I&apos;ll applaud him, If he keep going, pass the torch to him"
Being passed "the torch" is a pressure that James has handled expertly throughout his 13 year career, an expression always closely attached to the question, "Who is the greatest basketball player of all-time?" With an NBA Finals performance that can only be described as "unreal," many fans and critics believe James solidified his place in, at the very least, the top five. According to The Washington Post, LeBron&apos;s statistical output during Cleveland&apos;s "do or die" Game 6 of the NBA Finals puts him ahead of Michael Jordan, Tim Duncan and Shaquille O&apos;Neal for the greatest Finals performance of all-time. With this in mind, maybe a line from the record&apos;s third verse, where Hov proclaims his "one-of-a-kind" stature in the rap game, did the trick? 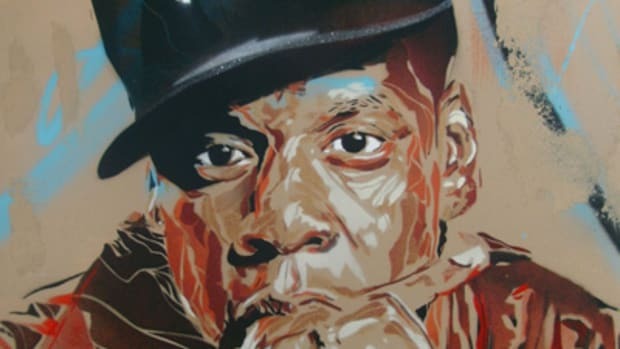 "And I am one of one / Can’t you see just how long my run"
Both Jay Z and LeBron James have experienced an incredible run in their respective professions with each man rising to the top and being looked to by the younger generation as inspiration. 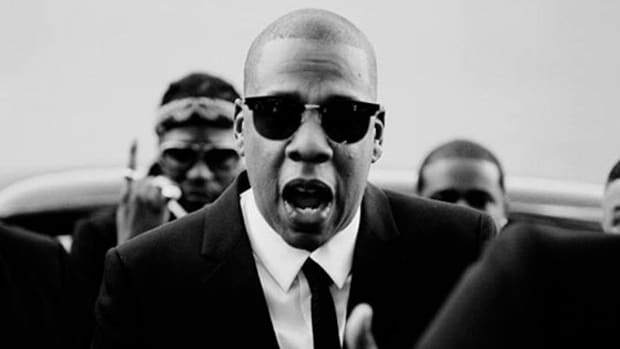 And like LeBron, Jay Z is constantly debated as being the greatest of all-time. 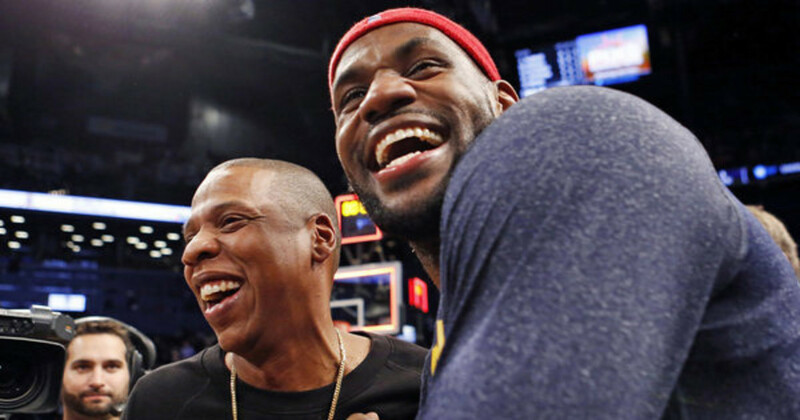 LeBron will almost certainly forever remain in the shadows of Michael Jordan, as will Jay Z with The Notorious B.I.G.. If Cleveland winning their first championship in over 50 years didn&apos;t signify the historic nature of Sunday night, Jay Z tweeted post-game, a rarity in itself.